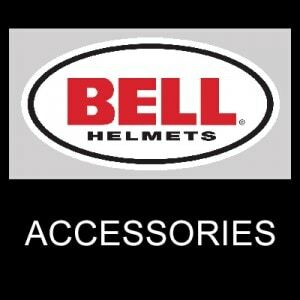 I’m an authorized Bell Helmet retailer I get helmets directly from Bell Racing USA. 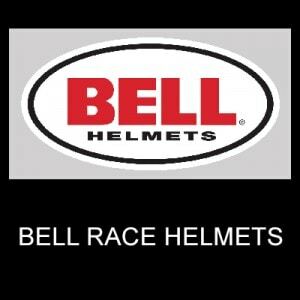 All Bell helmets sold at retail and as an incentive for you to purchase your Bell race helmet here, I can offer you a 10% discount on painting the helmet for you. Please e-mail or call, text me the size helmet you need after you order it. 1-352-361-3403. Please be very sure of the size it is your responsibility to provide us with the correct size. A flat shipping fee of $20.00 is to have the helmet shipped from Bell Racing to my shop to be painted. If you want the helmet shipped to a different address please let me know. Only available to those who live in Contential USA.